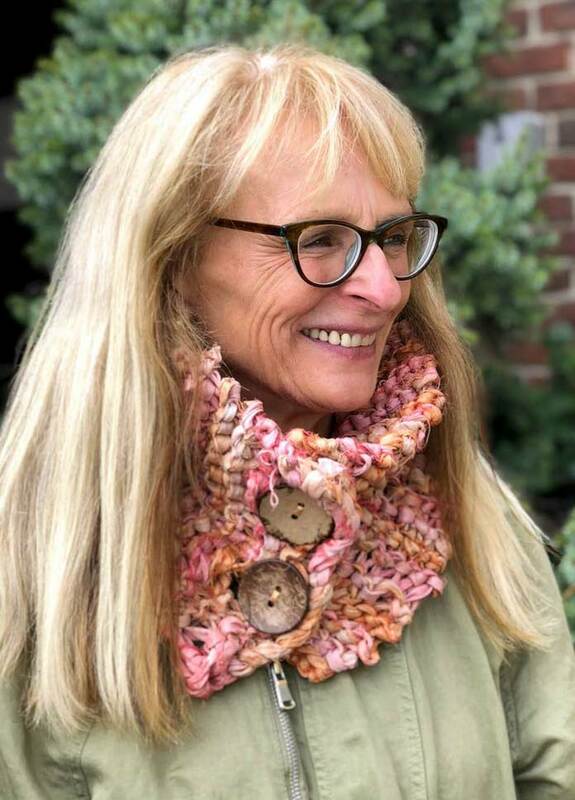 An easy-to-knit scarflette is the perfect rainy-day project. It can be easily started and finished in an afternoon. Cosy up on the couch, put on a favourite movie and by the time the credits roll, you will have a beautiful wardrobe accessory. The silk is soft to wear and its insulating properties will keep you warm and fashionable!